If you’re concerned about your pet’s health, then call our office as soon as possible for an appointment. Please get in touch with our Metairie animal hospital to schedule an ultrasound appointment. Experience: Clearview Veterinary Hospital employs highly trained veterinarians and animal care experts who have in-depth knowledge of a wide variety of breeds. Compassionate care: We take pride in providing our patients with dedicated care, no matter what they’re coming in for. When you bring your pet to Clearview Veterinary Hospital, you can rest assured that they will be treated like family. Personalized approach: At Clearview Veterinary Hospital, we get to know both you and your pet on a personal level in order to provide you with unparalleled care. 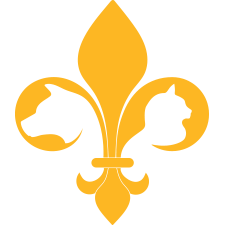 Clearview Veterinary Hospital provides a wide variety of services for cats and dogs in Metairie. Whether your furry friend needs shots, surgery, or an annual checkup, you can rest assured that they’re in good hands. 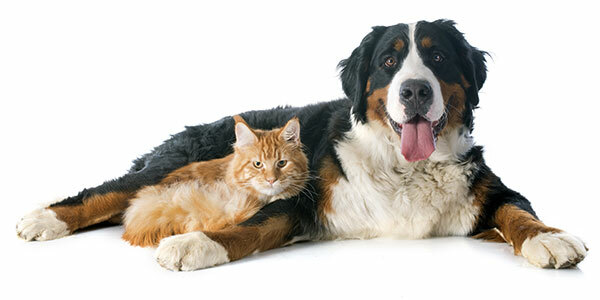 We also offer cat and dog boarding that will keep your pet comfortable and entertained while you’re away. Fill out the form below to let us know what we can do for you!